In Pics! 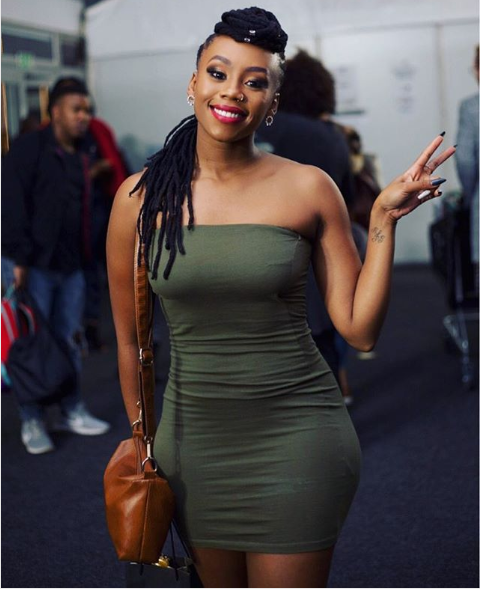 SA Hotties Who Prove Thick Is The New Skinny! Celebs are huge influencers on what’s considered hot in fashion and other things. For the longest time, the only acceptable by society standards when it came to women bodies was skinny petite. 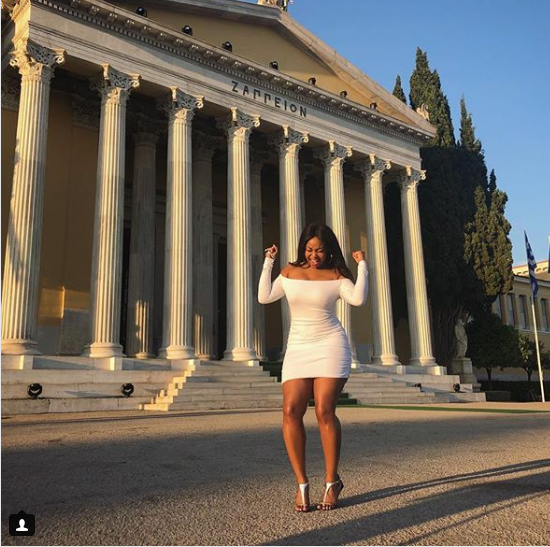 Whilst that’s still beautiful, these local celebs have helped in making curvy women feel confident and embrace the bodies they were born in too. These celebs below make thick feel like it’s the new skinny.